For many people, summer is a time for change. After the long winter months it can be tempting to give your home or garden a new lease of life with some cleaning out and/or landscaping. Sprucing up your property is the perfect way to invigorate your home, help you enjoy summer period, and improve the look of your property for any summertime soirees you may have planned. When you’re hard at work, just remember the importance of recycling, and sort any waste you generate according to type. Here are our best recommendations for staying green during the summer months. When you’re having a good clear out, you should arrange your waste into three distinct categories. These are donatable items, recyclable waste, and general waste. There’s no better way to recycle items than to reuse them, so any clothes, toys, books and games should be set aside, and bagged up for your local charity store. Any items which are wood, paper, metal or plastic can generally be recycled, so although that pile of Readers Digest in the attic won’t be suitable for the charity shop, it can at least be recycled. If you’re doing renovation work, remember to keep wood off-cuts separate to general waste, and wash out any old paint tins thoroughly, as these can be recycled also. 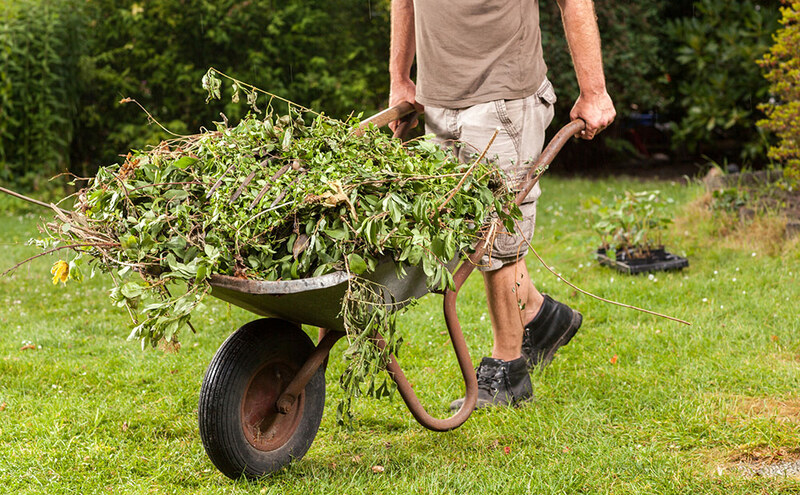 Summer is the perfect time for getting your garden in order. Whether you’re trimming back the overgrowth, taming the lawn, or clearing any windfall such as fruit, pretty much all organic waste can be composted. This is easy, environmentally friendly, and has the benefits of providing free fuel for your soil. As well as grass, weeds, fruit and vegetables, a compost heap is also great for recycling kitchen waste such as teabags, coffee grounds and even eggshells. If composting isn’t for you, then don’t worry – garden waste can still be recycled, so ensure you keep it separate from your general household waste during your clean-up. There’s no better way to take advantage of a warm summer weekend than with a BBQ gathering or outdoor party. The only downside of course is the large amounts of waste generated, and the job of clearing up. With so many BBQ and party items easily recyclable, it’s worth making the effort. 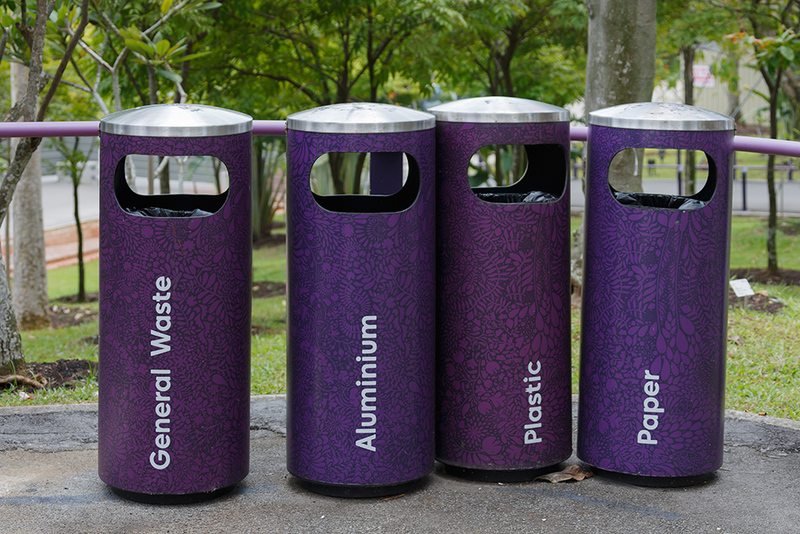 One great idea is to put out separate bins for your guests so that you can sort your rubbish as you go along. 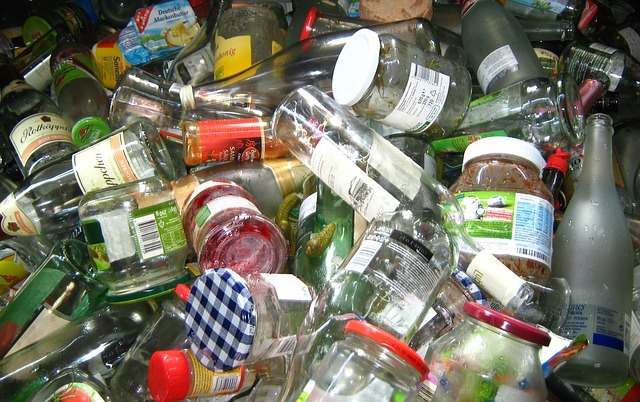 Cans, bottles, napkins, and plastic containers can all be kept together, and remember your compost heap for any food waste. Certain party items such as balloons, plastic bags and some disposable cutlery can’t be recycled, so be sure to check the packaging. And when your BBQ has reached the end of its useful life, give it a quick clean out as this can be recycled too! Most local councils collect waste on a weekly or fortnightly basis, but this is restricted to wheelie bin capacity and garden waste often requires an extra request. 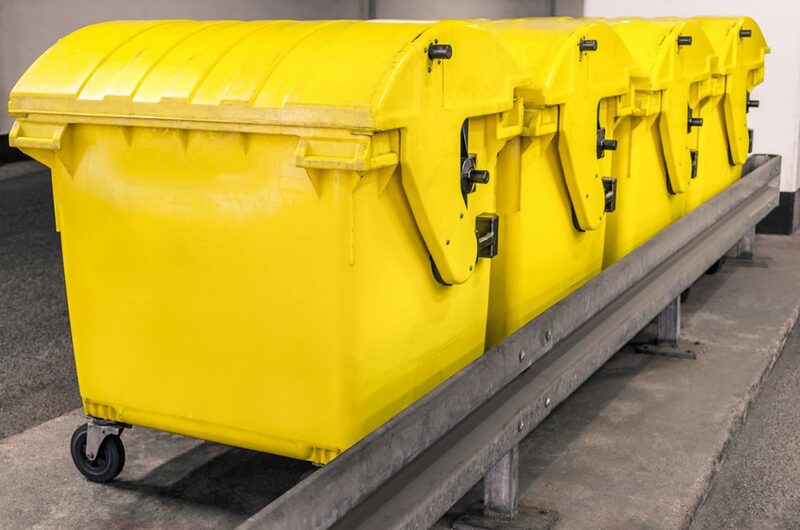 Here at Map Waste, we’ve been providing waste disposal assistance for both domestic and commercial clients for over thirty years. Please note that we’ve recently relocated. From our new location, we’re ideally situated to serve the Leicestershire area, providing regular or one-off collections to suit your home or business. For a hassle-free service, just let us know your preferred date, and whether you’d like us to collect general waste or recyclable materials. Contact our professional team today, and leave the rest to us.